Originally hailing from Columbus, Ohio, where he was born in July 1948, Bill Mason, the son of a Baptist minister, had first learnt music in church. Starting out on piano he switched to organ in his late teens. Mason had come to Bob Porter’s attention when as part of the Bryant group he recorded at Prestige on two sessions in 1971. 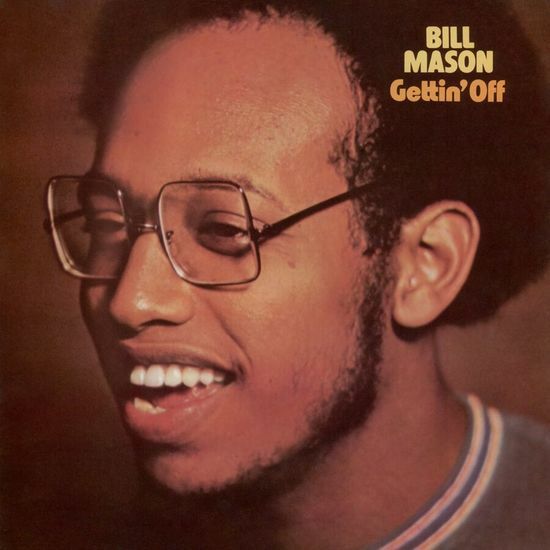 Bill Mason proves himself a formidable leader with his solo album, the aptly titled jazz-funk outing “Gettin’ Off”. The album’s physicality is astounding; Mason is an extraordinary soulful Hammond organist, conjuring spiraling, spellbinding grooves that seem to grow deeper and more relentless with each successive track. He also proves his talent as a composer with originals like “Mister Jay” and the scorching title cut standing tall alongside covers highlighted by Al Green’s immortal “Let’s Stay Together”. 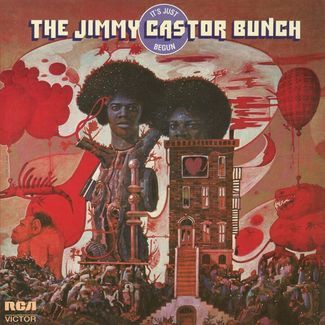 Gettin’ Off features Idris Muhammad on drums, which means a frenzy of funky JB-influenced over-the-top soul-jazz drumming. Featured on bass is the legendary Gordon Edwards (known for his work with James Brown, Weldon Irvine, Funk Inc., Aretha Franklin, etc.) and saxophone duties are handled by Hubert Laws (Quincy Jones, Gil Scott Heron, Moondog). 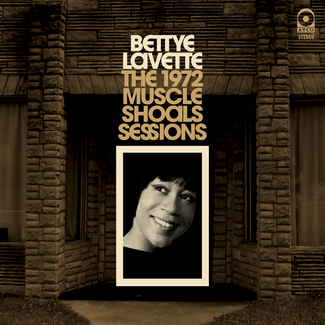 All of the above is carefully overseen by engineer Rudy Van Gelder & producer Bob Porter (known for their work with Herbie Hancock, Coltrane, Thelonious Monk, Miles Davis…and many others). Bill Mason’s first (and only) album was originally released in 1972 on Eastbound Records, super rare and fetching large sums on the collectors market, now finally back available as a limited deluxe vinyl edition (500 copies). 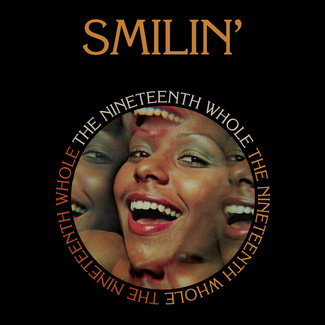 This album also comes with the original 1972 art by Prestige Records photographer Al Johnson.